Chemicals are the best leading indicator for the global economy. 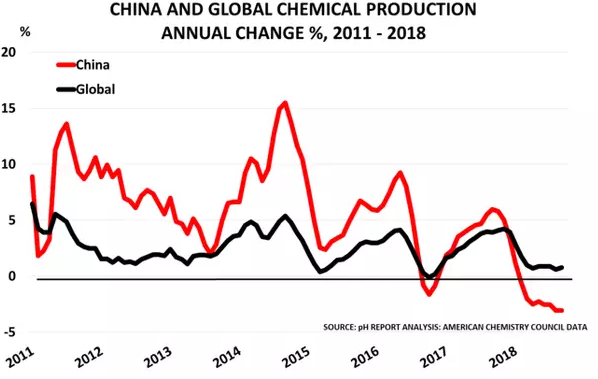 Data for both Chinese and global chemical production, shown in the first chart, are warning that we may now be headed into recession. 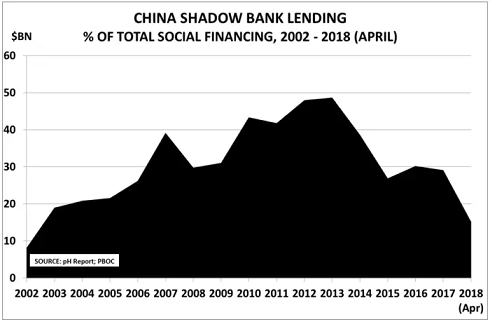 China’s stimulus programme has been the key driver for the world’s post-2008 recovery, as we discussed here in May (“China’s lending bubble is history”). 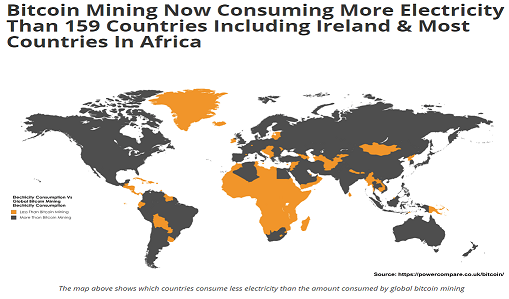 It accounted for about half of the global $33tn in stimulus programmes and its decline is currently having a dual impact, as it reduces both demand for EM commodities and the availability of global credit. In turn, this reversal is impacting the global economy — already battling headwinds from trade tariffs and higher oil prices. But now the lending bubble is bursting. 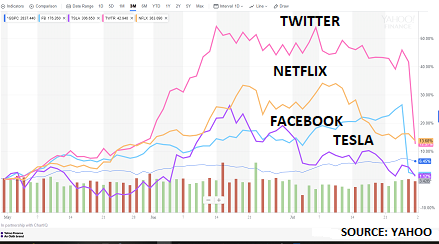 The second chart shows the extent of the downturn this year. 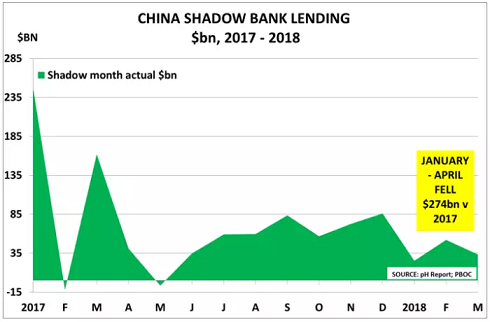 Shadow banking is down 84% ($557bn) in the year to September, according to official People’s Bank of China data. 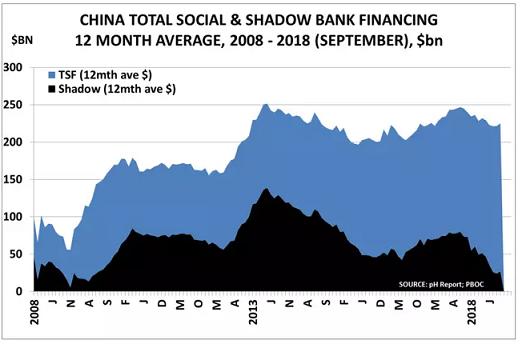 Total Social Financing is down 12% ($188bn), despite an increase in official bank lending to support strategic companies. It seems highly likely that the property bubble has begun to burst, with China Daily reporting that new home loans in Shanghai were down 77% in the first half. 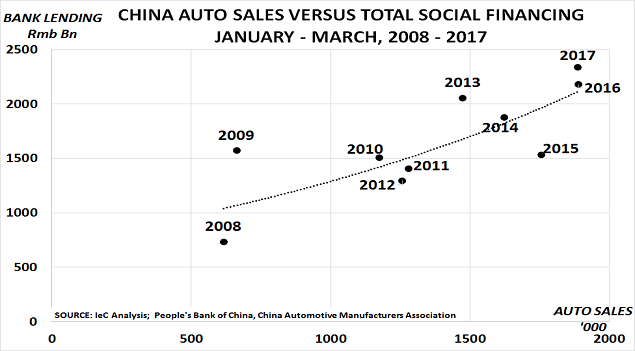 In turn, auto sales fell in each month during the third quarter, as buyers can no longer count on windfall gains from property speculation to finance their purchases. The absence of speculative Chinese buyers, anxious to move their cash offshore, is also having a significant impact on demand outside China in former property hotspots in New York, London and elsewhere. 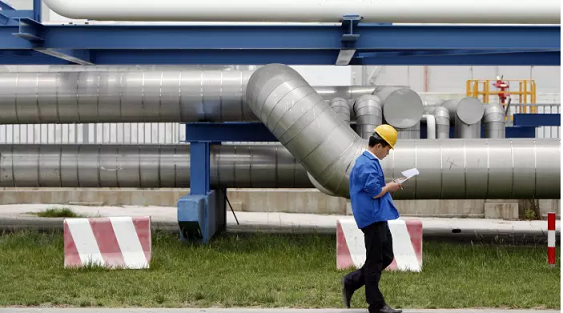 The chemical industry has been flagging this decline with increasing urgency since February, when Chinese production went negative on a year-to-date basis. The initial decline was certainly linked to the government’s campaign to reduce pollution by shutting down many older and more polluting factories. 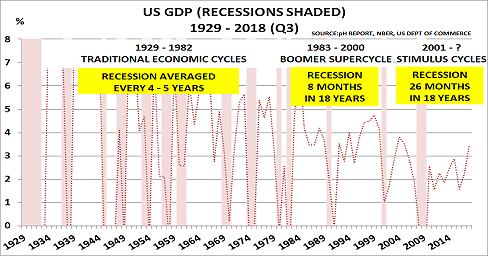 But there has been no recovery over the summer, with both August and September showing 3.1% declines according to American Chemistry Council data. Inevitably, Asian production has also now started to decline, due to its dependence on exports to China. In turn, like a stone thrown into a pond, the wider ripples are starting to reach western economies. President Trump’s trade wars aren’t helping, of course, as they have already begun to increase prices for US consumers. Ford, for example, has reported that its costs have increased by $1bn as a result of steel and aluminium tariffs. Trump’s withdrawal from the Iran nuclear deal has also caused oil prices as a percentage of GDP to rise to levels typically associated with recession in the past. The rationale is simply that consumers only have so much cash to spend, and money they spend on rising gasoline and heating costs can’t be spent on the discretionary items that drive GDP growth. It seems unlikely, however, that Trump’s trade war with China will lead to his expected “quick win”. 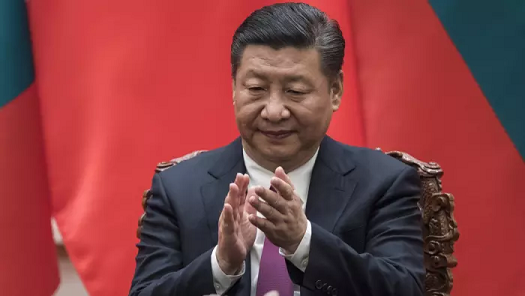 China has faced far more severe hardships in recent decades, and there are few signs that it is preparing to change core policies. 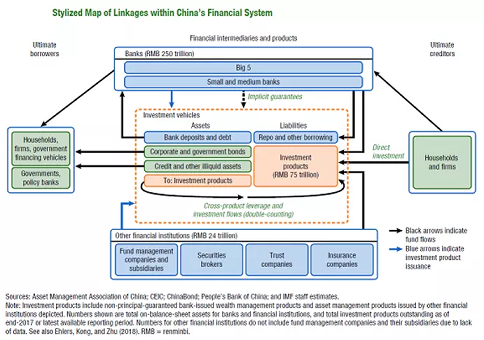 The trade war will inevitably have at least a short-term negative economic impact but, paradoxically, it also supports the government’s strategy to escape the “middle income trap” by ending China’s role as the “low-skilled factory of the world”, and moving up the ladder to more value-added operations and services. 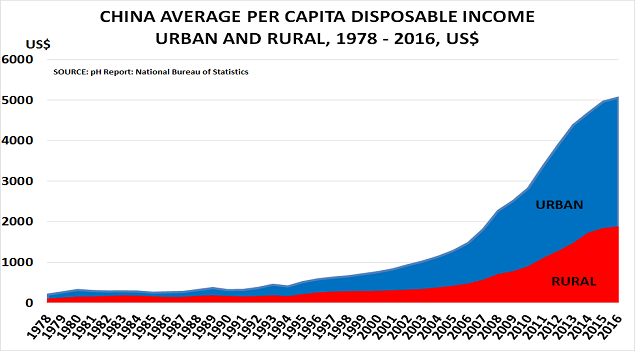 We expect China to come through the pain caused by the unwinding of the stimulus bubbles, and ultimately be strengthened by the need to refocus on sustainable rather than speculative growth. But it will not be an easy few years for China and the global economy. 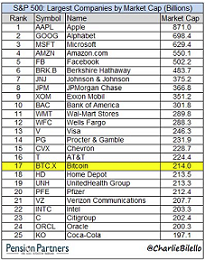 The rising tide of stimulus has led many investors and chief executives to look like geniuses. Now the downturn will probably lead to the appearance of winners and losers, with the latter likely to be in the majority. 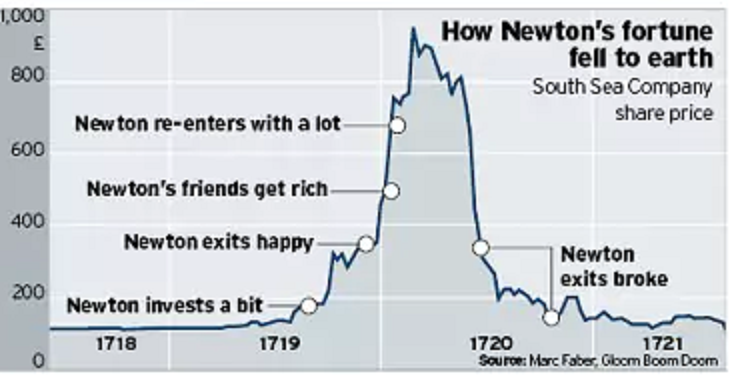 The post China’s lending bubble is history appeared first on Chemicals & The Economy. 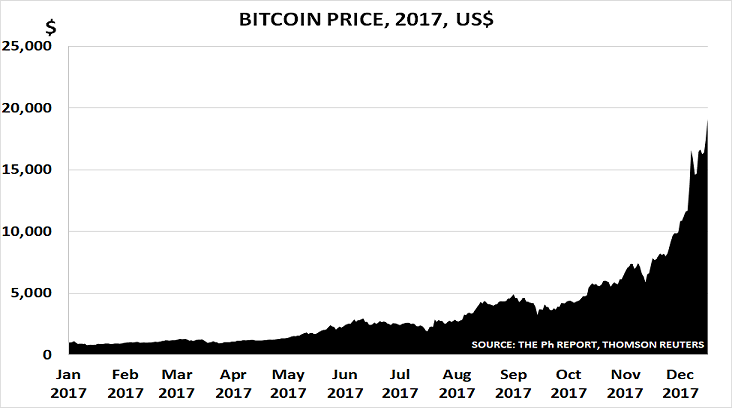 The post Chart of the Year: Bitcoin, the logical end for stimulus policies appeared first on Chemicals & The Economy.